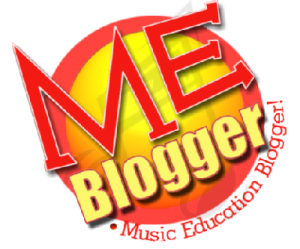 The Me Blogger Campaign Hits 80! Please welcome the following ME Bloggers to our campaign! Please take a moment to visit these folks and say hello! ME BLOGGERS TAKE NOTE: I am now current on sending the ME Bloggers their NAXOS Library codes, if you haven’t received yours please contact me via the contact tab above. Want to read more about the Naxos Library and Mustech.nets Partnership? Check out this post and podcast! 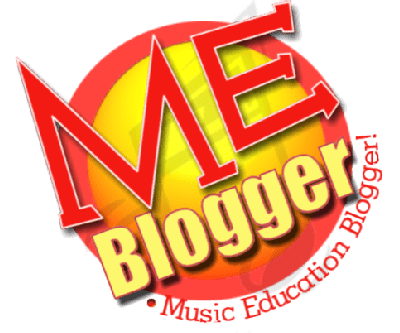 Also, as stated in previous posts, especially now since we’re back in school, I will be checking to make sure if we’re all still keeping our ME Blogger Pledge. If you haven’t posted in a while and/or commented start today by saying hello here and getting your next post ready for the October Music Education Carnival which is being held by Travis J. Weller at tjweller.wordpress.com.